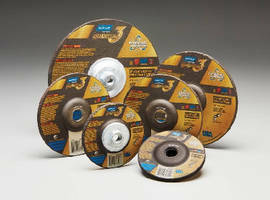 CW Ultra Wheel features newly formulated polyurethane. CW Ultra Wheel limits noise, factory floor marks and resists debris. Polyurethane allows the wheel to store energy and move with reduced resistance. 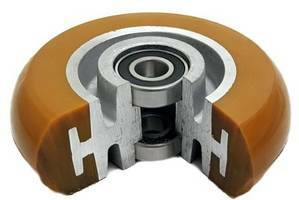 It uses a larger bearing and top hat bushings to handle heavier loads and friction with a load capacity of 1500 pounds per wheel. 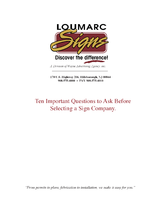 Product is available in the sizes of 5” x 2” to 8” x 2”. Digital Measuring Wheel combines versatility and usability. 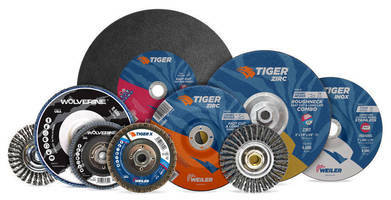 Grinding Wheels help minimize operator fatigue. Lift Truck Wheels and Tires enable tight maneuvering. 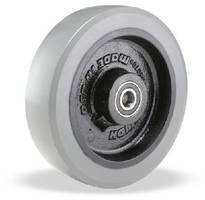 Polyurethane Wheels handle loads from 1,600-8,000 lb. 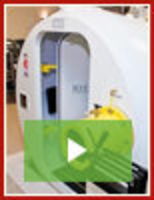 Heavy-Duty Wheel withstands corrosive environments. 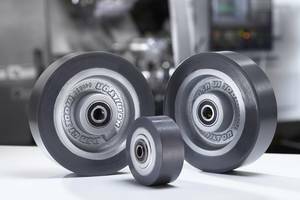 Measuring Wheel takes measurements at up to 3,000 fpm.